PARIS (Reuters) - Negative publicity over the grounding of Boeing's 737 MAX jet following two fatal accidents is set to wipe $12 billion (£9 billion) off the value of the planemaker's brand, Brand Finance said. 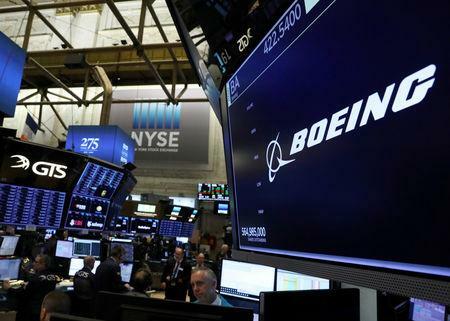 The UK-based brand consultancy firm updated the estimate in response to a Reuters query after U.S. President Donald Trump urged Boeing in a tweet to fix and "rebrand" its troubled jetliner. Brand Finance had previously estimated the damage to the value of Boeing's reputation at $7.5 billion immediately after the March 10 crash of an Ethiopian Airlines jetliner, the second fatal accident involving the same model in five months.